So we are over half way in 2015 and back at the start of the year I decided it was time to start Blogging about my sewing. So I created Male Devon Sewing to do just that. The Blog was really intended as a way for me to keep a record of what I have been sewing and the things I have made, to be honest I really thought I would post a few times, get bored and forget the Blog. 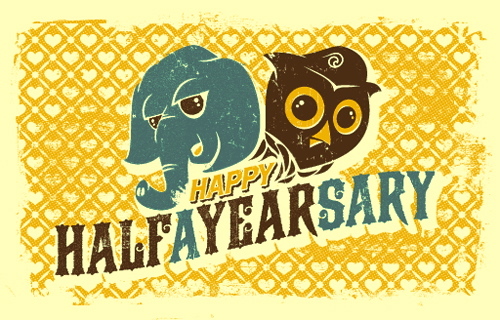 Well I din’t get bored and have kept on Blogging, so…. So what have been the highlights so far this year? 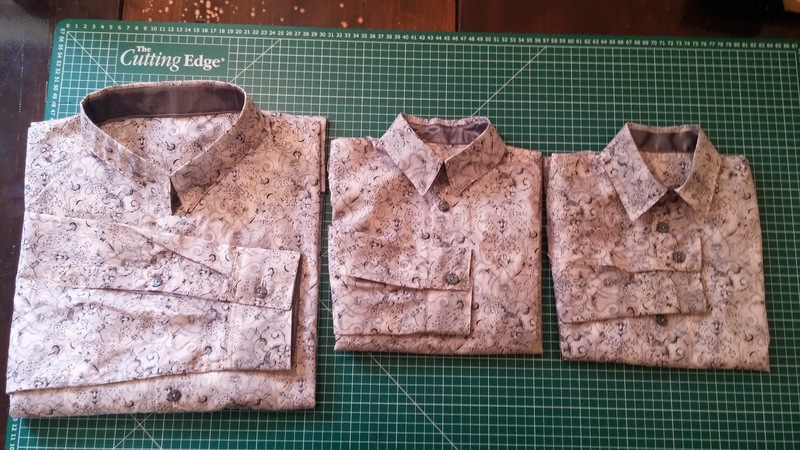 My Step-by-step Shirt tutorial was fun to do and gets several hundreds of views each week. Although It took a long time to photograph and write up it has been so good to see how popular it is and has even been mentioned in other peoples sewing blogs such as Lesley Kings. It does make you feel good, knowing that something you have posted is liked and useful. The wool coat I made based on my own design was great fun and really challenged my way of thinking about such a garment and using a pattern. The coat has certainly been well worn here in the UK. Luckily summer is here now so my Linen jacket has proven to be a great piece of clothing. Being commissioned to make 3 shirts for a wedding was also lovely. The groom and his two sons looked fantastic in the fine Liberty print. 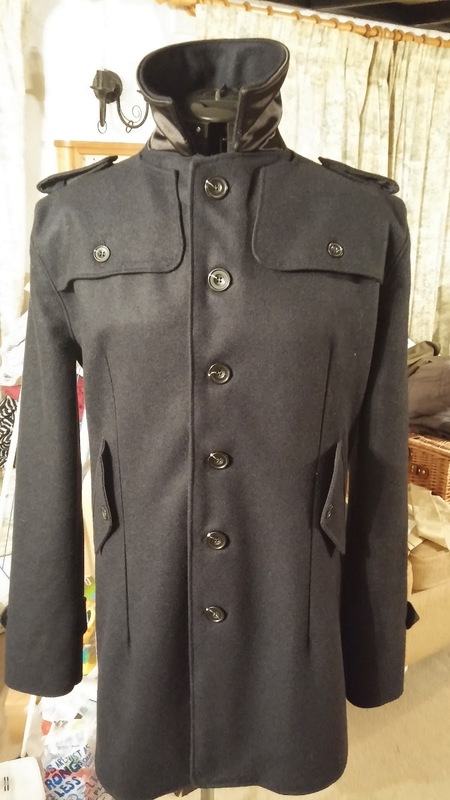 So MDS seems to be going from strength-to-strength and I am really enjoying blogging, sewing and making connections. The next 6 months……..Well I have more commissions, including a fantastic Wedding dress, my radical ‘Tweedarees’ idea and I’m sure I shall make some more shirts, jackets, coats………. I am also now offering Sewing classes locally for beginners to the advanced sewer and I will certainly let you all know how they go. All that is left to say is thank you to everyone who follows and reads MDS and I look forward to the next 6 months. Wow! Offering sewing classes?! That's fantastic. It must be such a great feeling to be commissioned to make garments for weddings, busy man! Enjoy the rest of your weekend, and thanks for adding me to your list of blogs you follow, that was lovely of you. Jamie i have really enjoyed your blog and detailed project presentation. 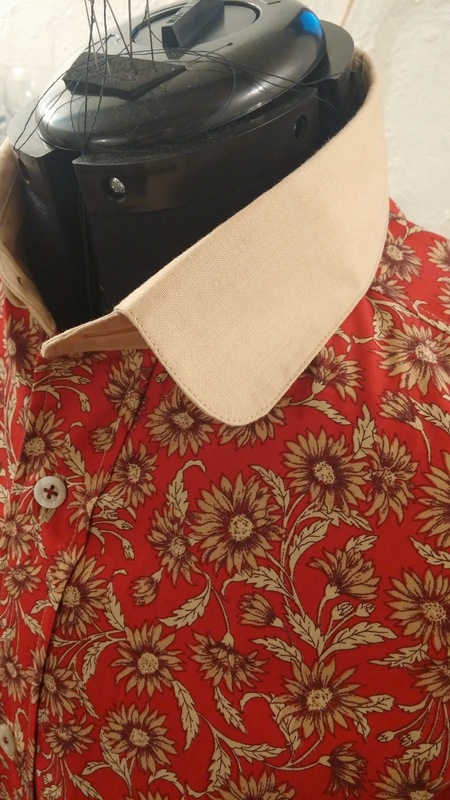 I have enjoyed them so much that I printed off all the detailed pics and descriptions for your shirt and jacket construction and use them as my guide for making the same items. Thank-you so much for the thoughtful presentation of your projects and work. Thank you Corey it is lovely to think someone is using something I have done. Do you think I could present them better? Video blogs perhaps? Jamie, I suppose you could do video tutorials on the process, but I understand that takes a great deal of work to do. What you could also do is a more detailed presentation and a construction guide and detailed instructions on each piece – shirt, waistcoat, jacket, trousers etc. These kind of details presented in a comprehensive book I have not seen done. What has been done is bits and pieces of these presented in more generic books. Congratulations Jamie! I love your blog. Is there going to be another series of The Great British Sewing Bee, I hope so because they have to put you on!